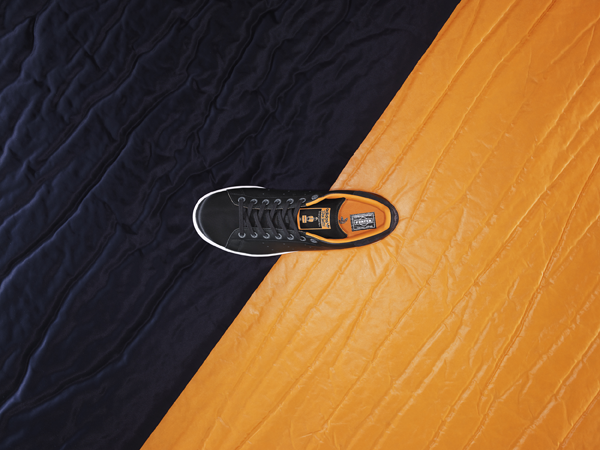 In a release that unites the legacies of two internationally renowned labels, adidas Originals has worked with the esteemed luggage brand Porter for a brand new footwear collaboration. 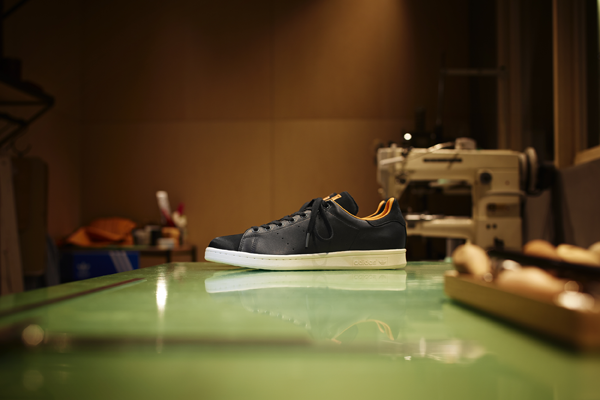 Over its eighty-year history the Porter brand has become revered the world over for its understated premium luggage goods and has collaborated with countless fashion labels. 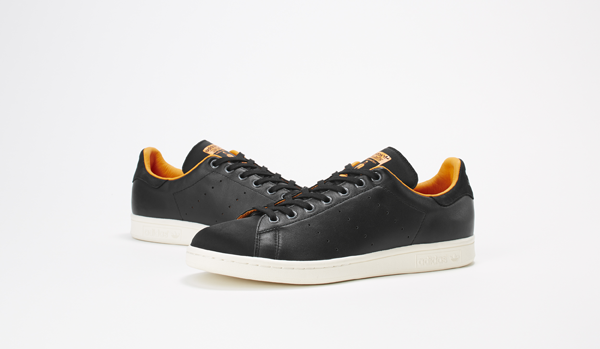 With this in mind, adidas Originals has created a premium edition of the Stan Smith model in the brand’s trademark black and orange color scheme. 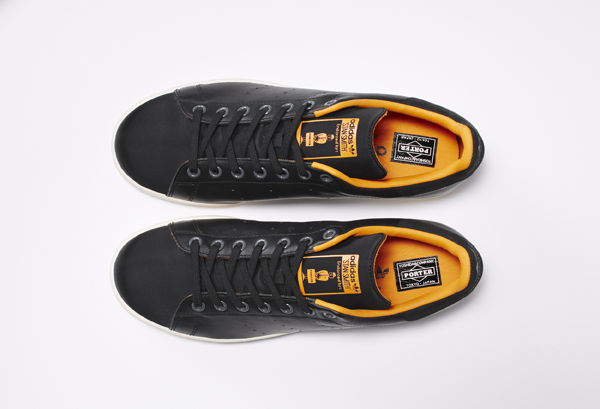 All-over black leather uppers are accented with striking orange lining and tongue details atop a clean white sole unit, whilst the addition of a vamp and tongue in Porter’s proprietary Tanker material completes the story with a personal detail. 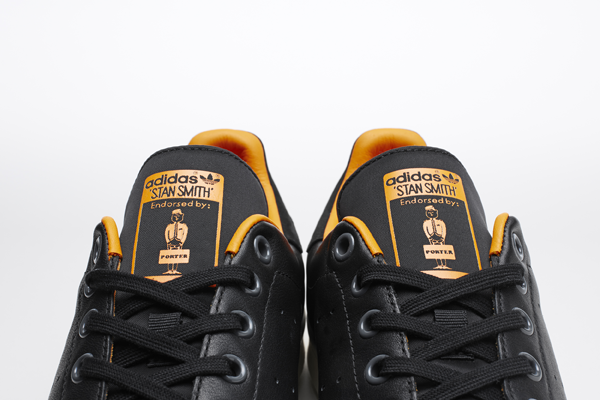 Finishing touches appear through the iconic Porter logo on the insole and joint-branding on the tongue, completing a clean collaboration that stays true to the brand’s original ethos of soft- spoken product with unrivaled attention to quality.